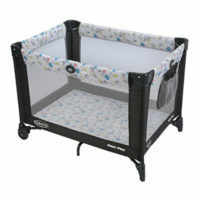 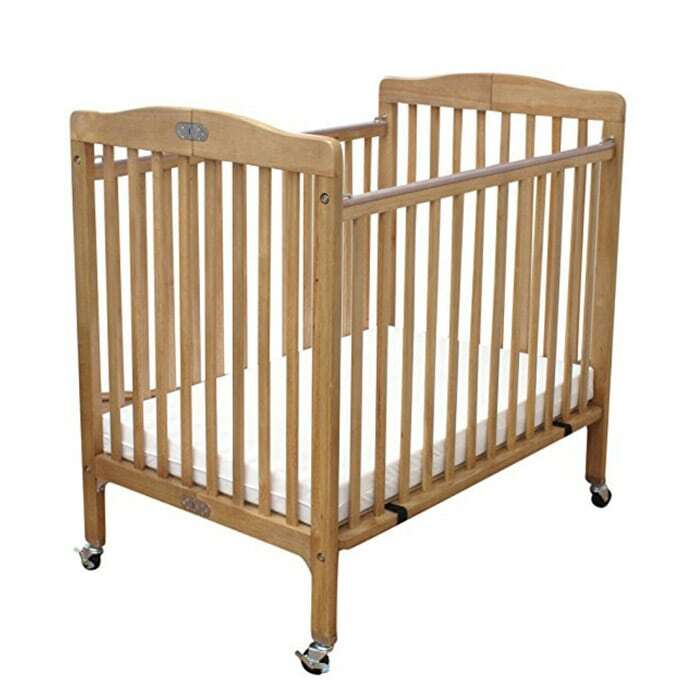 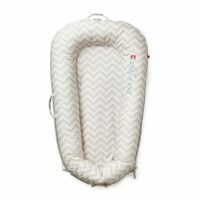 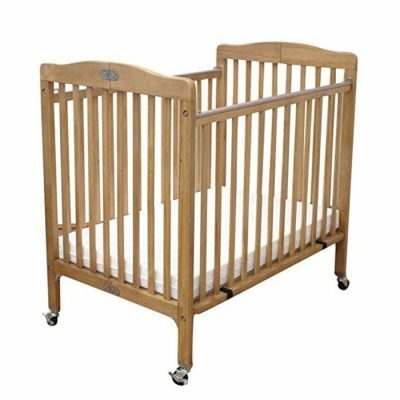 Make sure your baby has a great nights sleep in our comfy full sized crib. 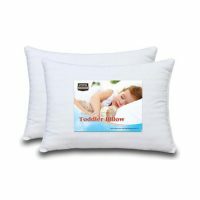 It comes with a standard 3 inch matress and we provide you with a matress protector and 2 organic cotton sheets. 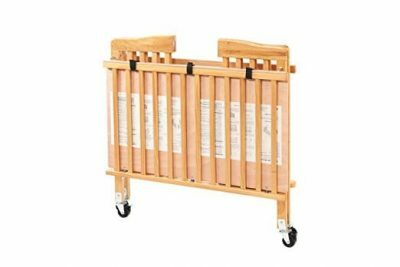 • Features plastic teething rails that are easy to sanitise.